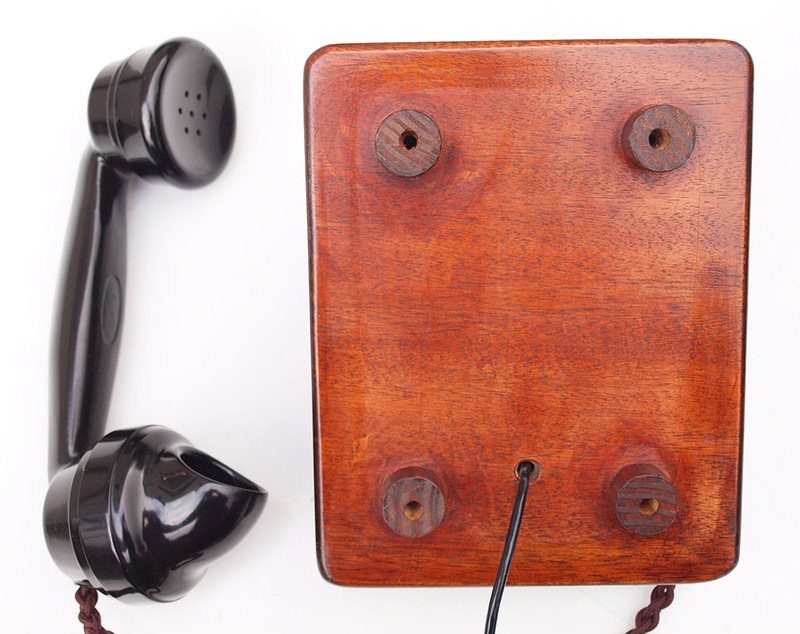 This is a beautiful little wall phone ideal for a kitchen or hall. 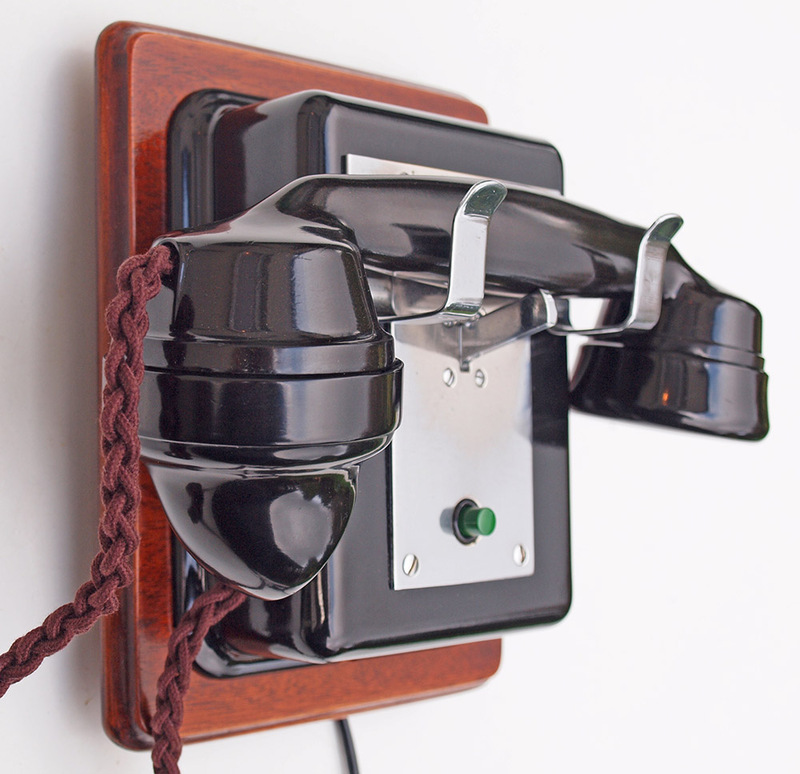 As you can see this is a wonderful little answer only wall telephone. 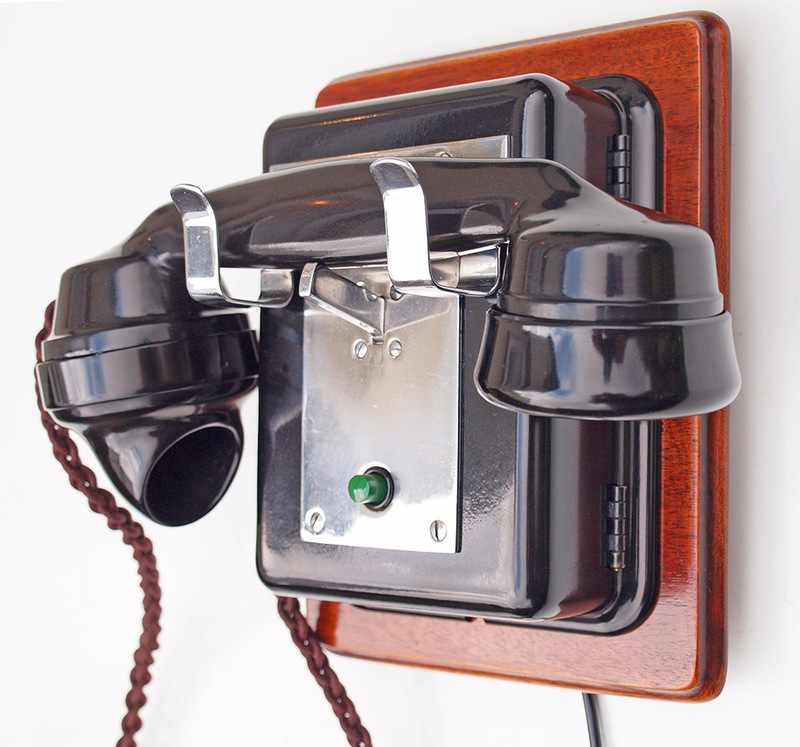 It is mounted to a beautiful French polished mahogany back board. Ready to simply plug in and go. 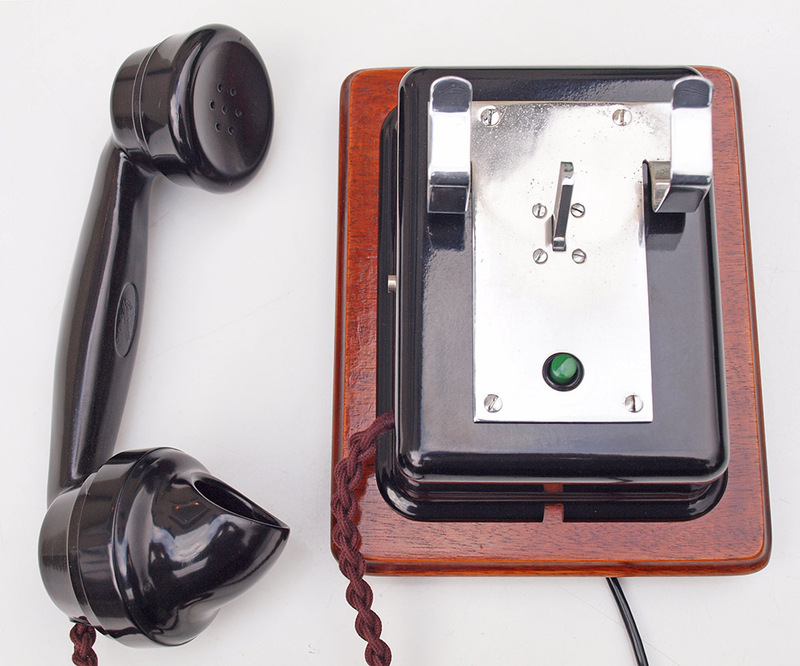 It has a 164 Bakelite 1930s to 1950s Bakelite handset marked Ericsson. 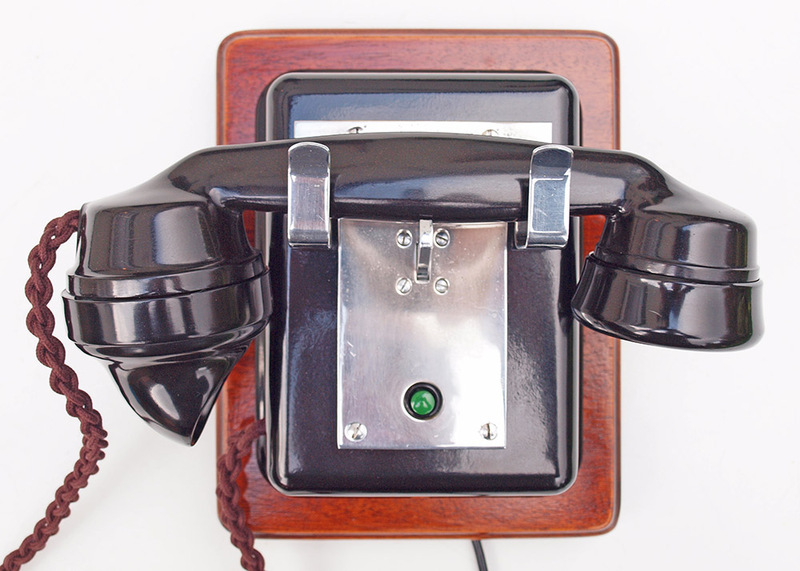 It is fitted with a best quality hand plaited all British manufactured handset cord and a GPO specification round plastic line in with a UK telephone plug socket. As you can see it is wonderful and restored and made up as a one off. It is possible I may make others in the future but I have none in stock.